California allows its students to pay a more affordable local price to attend state college regardless of whether the students have immigration status. This practice is known as AB 540 in California, and 13 states have similar laws. College tuition in the U.S. costs significantly less for students who are residents of the state where the college is located. Most states charge a higher non-resident price to students who don't have immigration status, even if the student lived in and attended high school in the state. In 2001, California Governor Gray Davis signed Assembly Bill 540 (AB 540). AB 540 makes California students without immigration status eligible for in-state tuition at public higher education schools including the University of California, California State Universities and California Community Colleges. 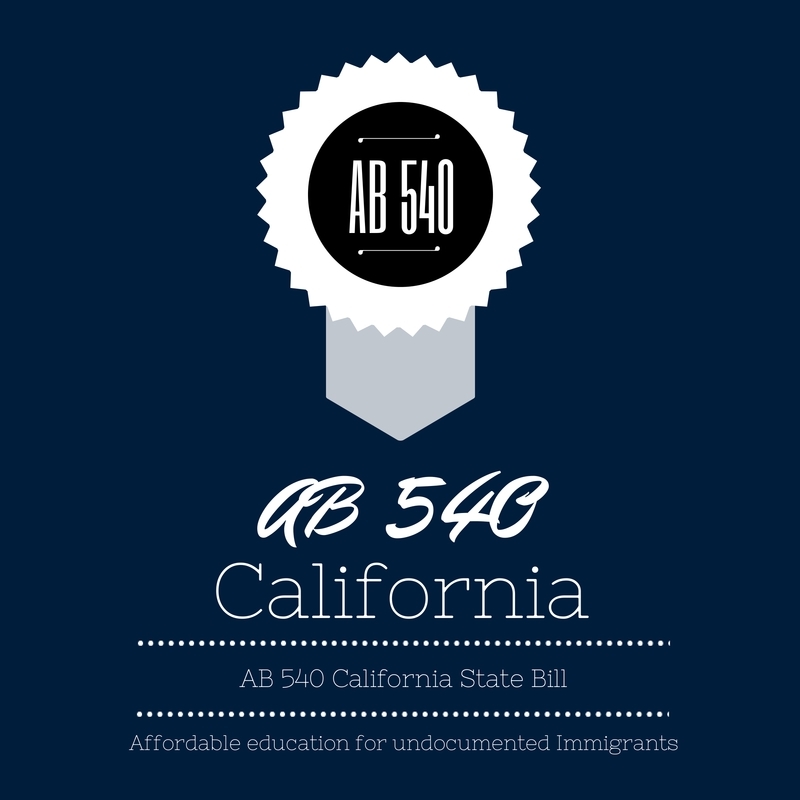 Though AB 540 doesn't make students eligible to receive money directly from the state to help pay for higher education, several programs do offer financial assistance to California students without immigration status. In addition to California, at least 13 states allow their students without immigration status to pay the local price for college: Connecticut, Illinois, Kansas, Maryland, Nebraska, New Mexico, New York, Oklahoma, Rhode Island, Texas, Utah, Washington and Wisconsin. A few states also allow students without status to apply for financial aid.